‘Oh, what a noise! What a hullabaloo! 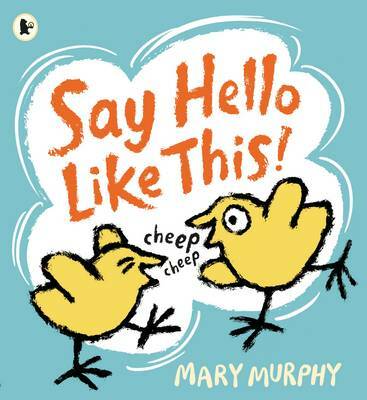 There's just one hello missing – let's hear it from you!’ Mary Murphy introduces our littlest readers to a cacophony of animal noises in this interactive reading event. Get hands-on with Mary's favourite animals and add a splash of colour to her life-size animal drawings.